A captivating programme of music depicting evocative landscapes opens London Firebird Orchestra’s 2016/17 season at St Paul’s Covent Garden on Tuesday 11 October. 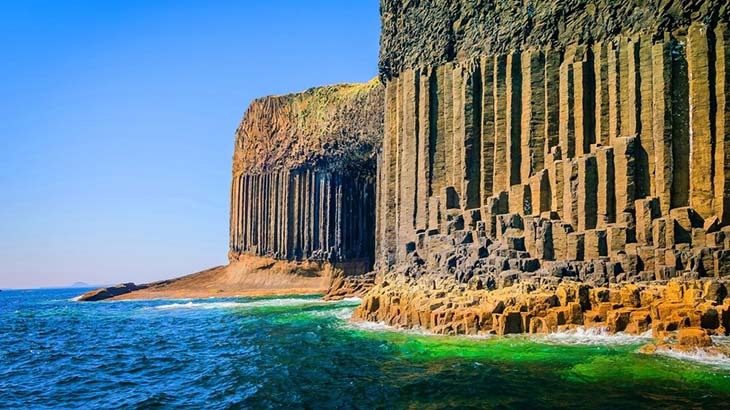 The first item in the concert will be Mendelssohn’s epic concert overture The Hebrides also known as Fingal’s Cave. Inspired by his 1830s visit to Fingal’s Cave on the island of Staffa off the west coast of Scotland, he subsequently dedicated the work to King Frederick William IV of Prussia. 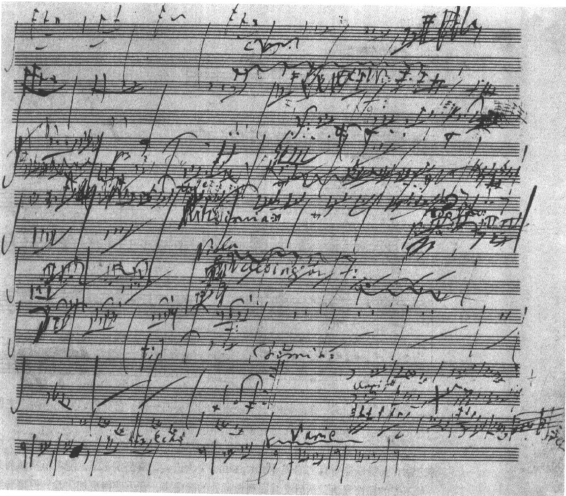 Evocative landscapes of a more sublime kind will be explored in the second half of the concert with Beethoven’s 6th Symphony from 1808 known as the Pastoral Symphony. Beethoven was a great lover of nature and although he was living in Vienna he loved to get to more rural locations where he spent a great deal of his time walking and working in the countryside. He said that his Sixth Symphony is ‘more the expression of feeling than painting’. 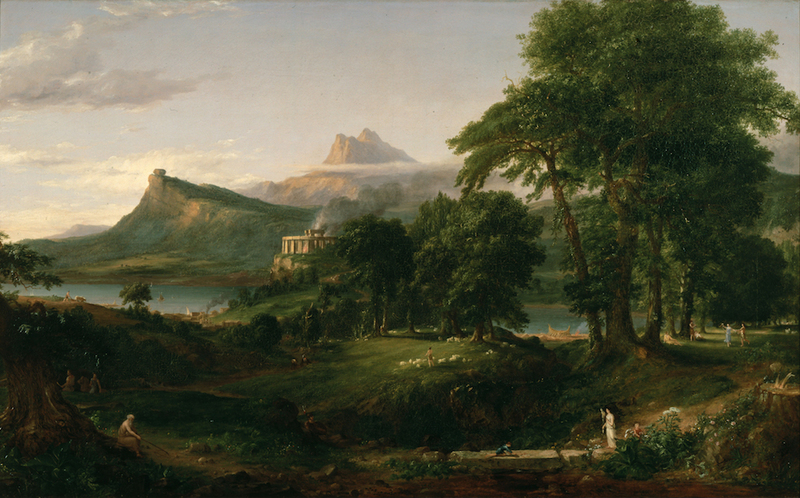 The composer gave each moment a title to reinforce the association with the pastoral scene. So we start with ‘Awakening of cheerful feelings on arrival in the countryside’ moving onto ‘Scene by the brook’ and the ‘Merry gathering of country folk’. There’s even a thunder storm in the 4th movement before the calm returns for the finale. In between these two works is Mozart’s exquisite Clarinet Concerto. Written in 1791, the clarinet was a new instrument of the time and the concerto is notable for its delicate interplay between soloist and orchestra. 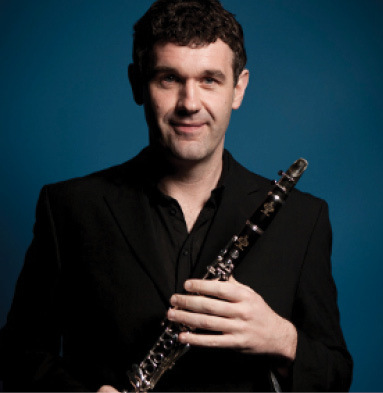 The London Firebird Orchestra is delighted to welcome one of Britain’s leading clarinettists, Matthew Hunt as the soloist in the concerto. The orchestra is also very excited to be inviting back Jonathan Bloxham to conduct this concert after his recent appointment as Associate conductor of the City of Birmingham Symphony Orchestra.